James Island Public Service District (non-partisan): Eugene Platt. 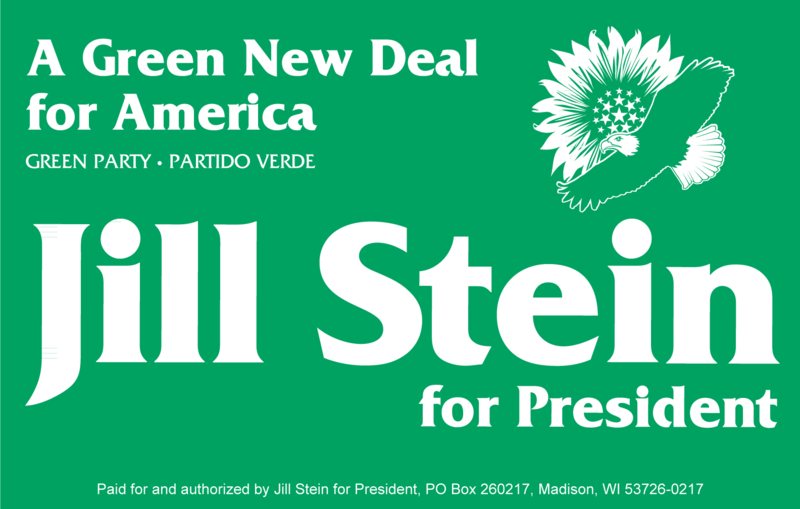 Congratulations to all the candidates and especially many thanks to Dr. Stein and Farheen Hakeem, who represented the Roseanne Barr campaign, for personally appearing at the convention. Video of the speakers is being edited and will be posted to the South Carolina Green Party website and facebook page shortly. Watch the afternoon speeches and nominations for the South Carolina Green Party. Jill Stein and Fareen Hakeem, representing the Rosanne Barr campaign, will be seeking the endorsement of 8 delegates from the SCGP. Livestreaming should begin at 1:00 PM. The State Convention for the South Carolina Green Party will be held on April 28th from 11:00-4:00 at 2930 Devine Street (Al-Amir Restaurant) in Columbia. Accommodations for delegates are available at the Riverside Inn, $55, 111 Knox Abbott Drive, Cayce, South Carolina. The first part of the convention, from 11:00-12:00, will be for internal party business, including Steering Committee elections. Sue Edward, Scott West, and Joseph Martin will be seeking election to the Steering Committee. After lunch, nominations for November 2012 candidates will begin at 1:00. A detailed agenda will be posted on April 25th. Presidential candidate Jill Stein will be speaking at the convention, as well as Fareen Hakim, a representative of the Rosanne Barr campaign. Delegates to the state convention will be electing 8 delegates to represent the party at the national Green Party convention. At the state level, Scott West will be asking for the nomination in State Senate District 20, Joseph Martin for State House District 24, Walid Hakim for State House District 88, and Larry Carter Center for State House District 114.